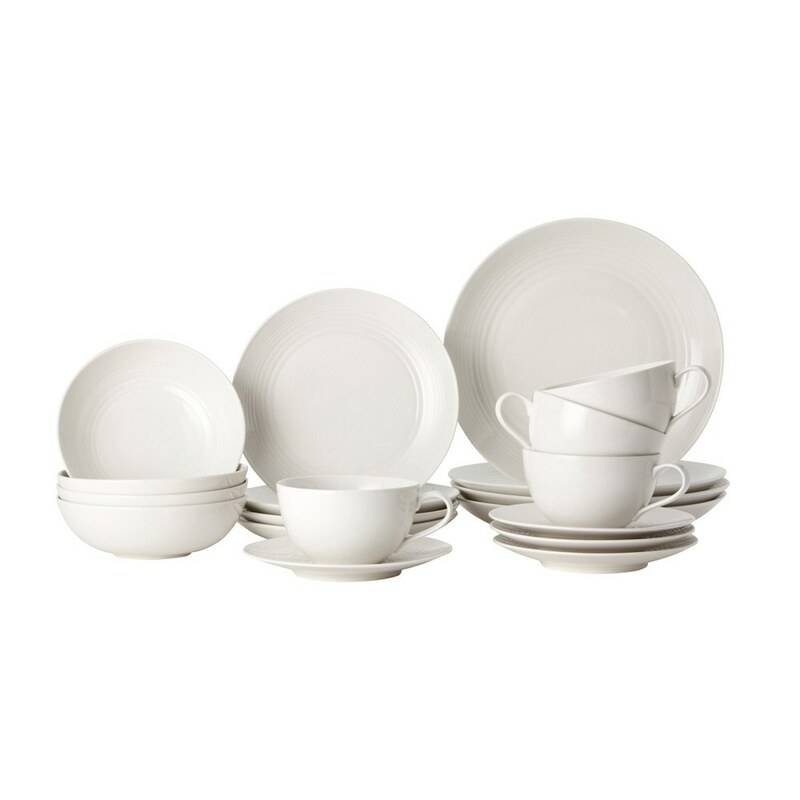 This 20-Piece Dinnerware set includes 4 Dinner Plates, 4 Salad Plates, 4 All Purpose Bowls & 4 Teacups with Saucer; durable enough to use everyday. 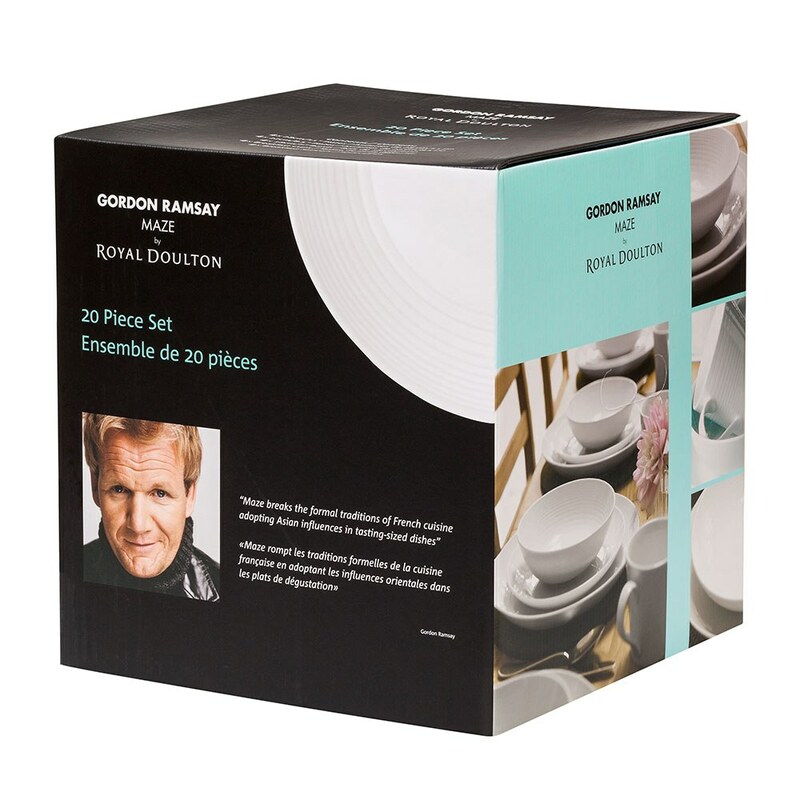 This 20-Piece Dinnerware set includes 4 Dinner Plates, 4 Salad Plates, 4 All Purpose Bowls & 4 Teacups with Saucer; durable enough to use everyday. 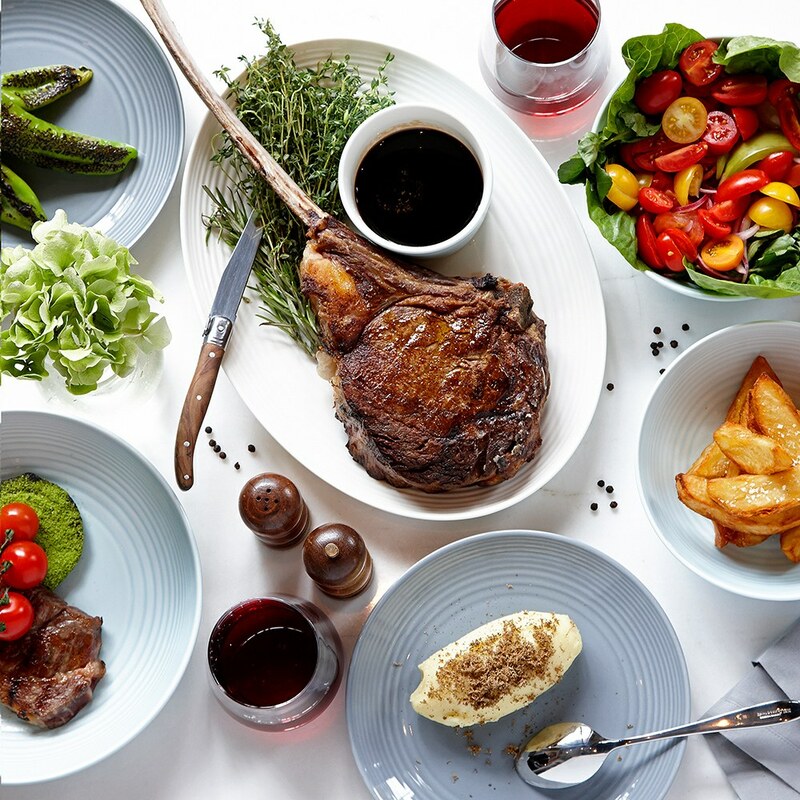 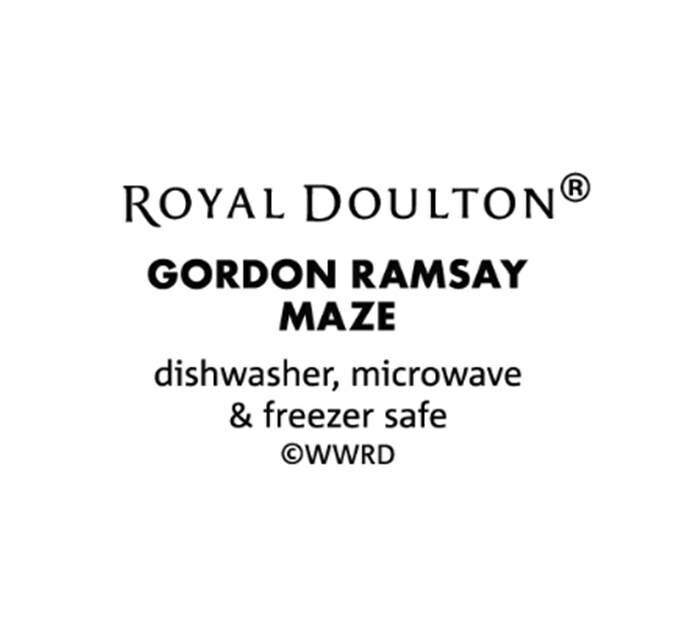 World-renowned chef Gordon Ramsay exemplifies performance and presentation; epitomised by his Maze Dinnerware Collection. 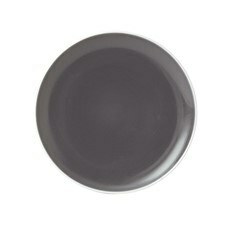 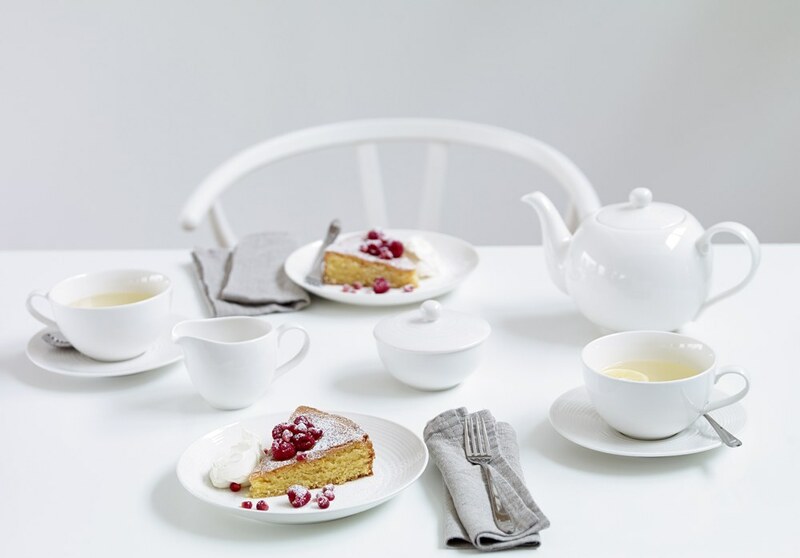 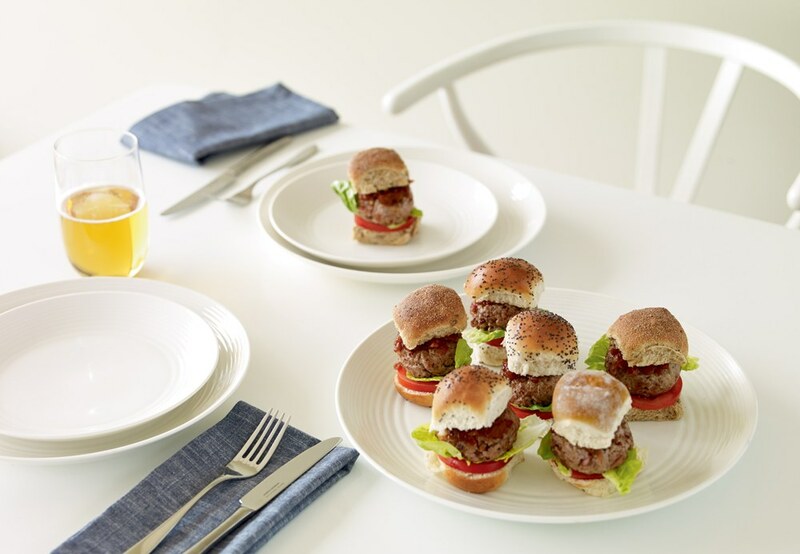 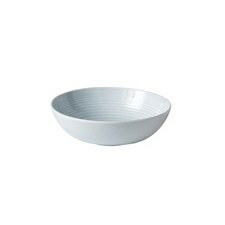 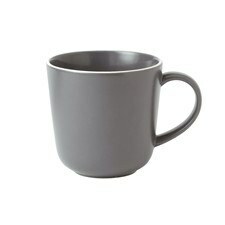 This stylish tableware is contempory and stylish, yet durable enough for everyday use. 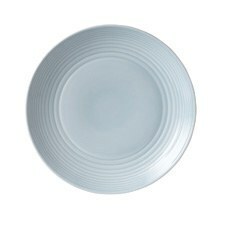 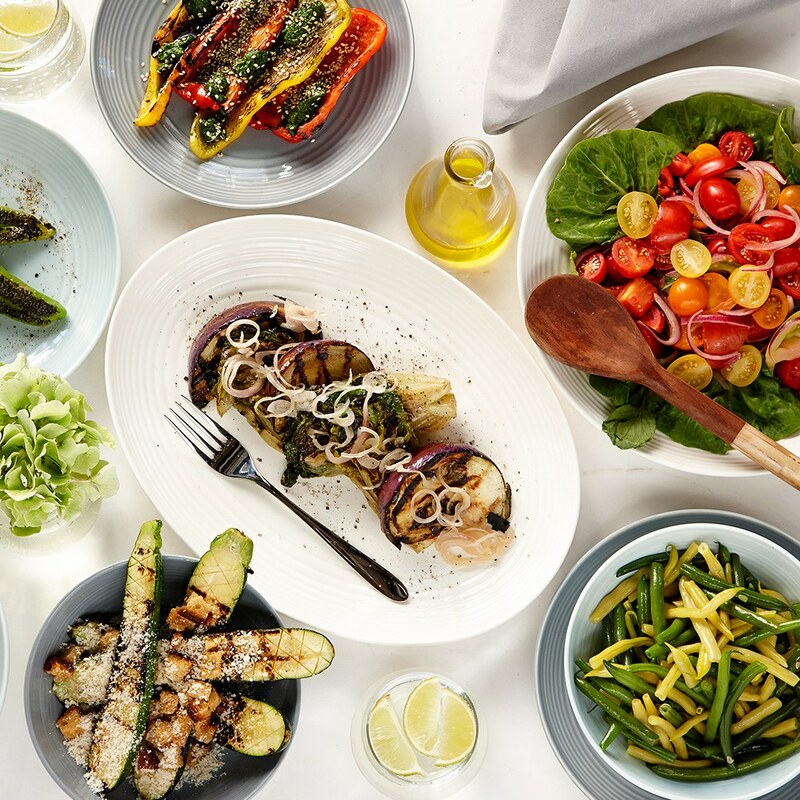 This 20-Piece Dinnerware set includes 4 Dinner Plates, 4 Salad Plates, 4 All Purpose Bowls & 4 Teacups with Saucer; all rendered in a subtle white glaze and decorated with embossed concentric circles that attract the eye towards the center of each dish; accentuating the appetizing appeal of whatever you choose to serve on them.